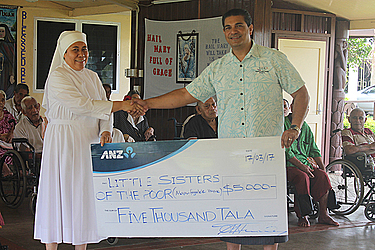 The elderly at the Little Sisters of the Poor at Mapuifagalele enjoyed the feeling of being acknowledged last week when representatives of the Samoa Sportslotto presented a monetary gift of $5,000. 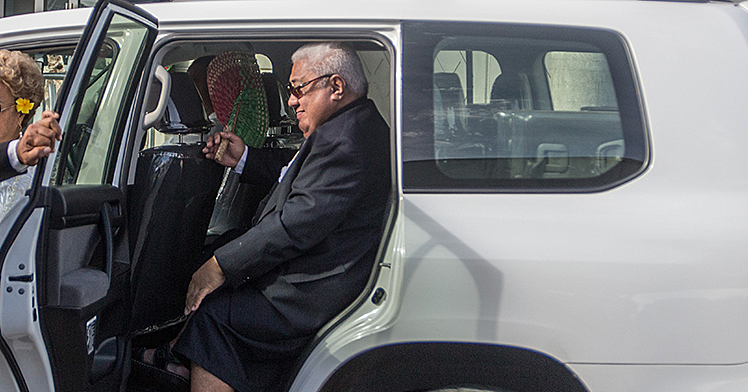 The main purpose for the donation is to help in the general care of the elderly. “We know that this is an important job that the Little Sisters of the Poor provide for elderly people who are brought to live here with them. 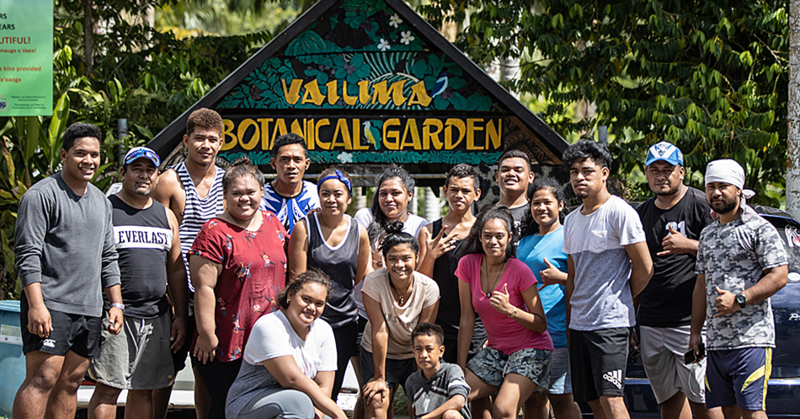 They requested help so this morning we came to donate what we could,” said Samoa Sportslotto’s General Manager, Tuala Tamaalelagi Siaki Tuala. 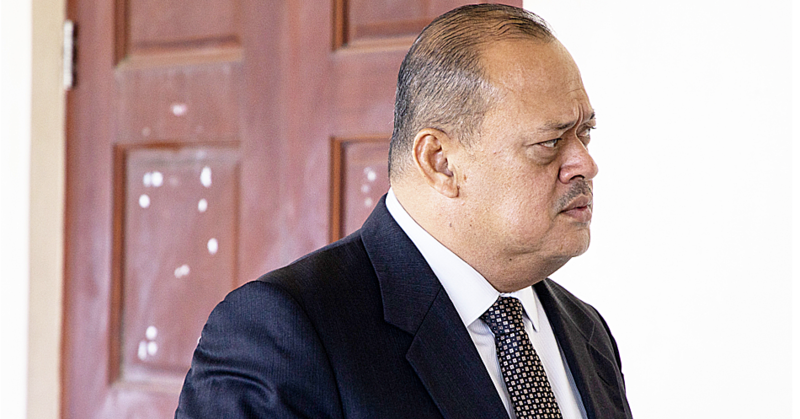 He also added that this is not the end of their donations; there are other organizations and corporations who need their help and they always lend a helping hand to the people of Samoa.